Give us a little information to get started on a free, no obligation​ insurance quote today! We have your Commercial and Personal Insurance needs covered in Tampa, Florida. Welcome to our website. We hope you find the information you need here but if not please give us a call at 813-252-3880. We are always happy to talk to you. Feel free to come by our office, give us a call, or send us a message online today! 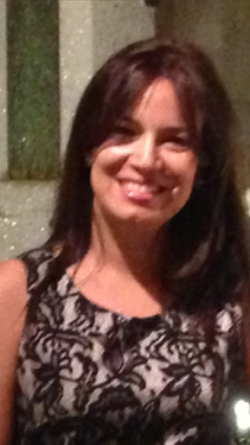 Ingrid Cruz has been in the Insurance Industry for more than 14 years. Our goal is to provide the insurance coverage you need through good and competitive insurance companies. You can expect unbeatable service with a personalized seal to comply with your insurance needs. Here at Insurance of Tampa Bay we are committed to our community. Our customers are not customers, they are family! For a free quote on any of our insurance products see our Auto Insurance, Commercial Auto Insurance, Home Insurance and Commercial Liability Insurance quote forms. Give us a little information about yourself to see a comparison of the low rates and down payments we can offer you on superior coverage. Insurance for your Business, Home, Car, and more! 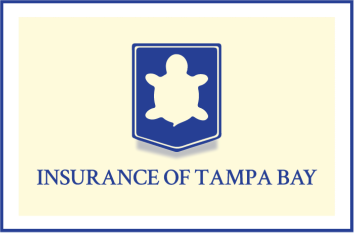 Discounts you want at Insurance of Tampa Bay, Inc.
Insurance of Tampa Bay, Inc.